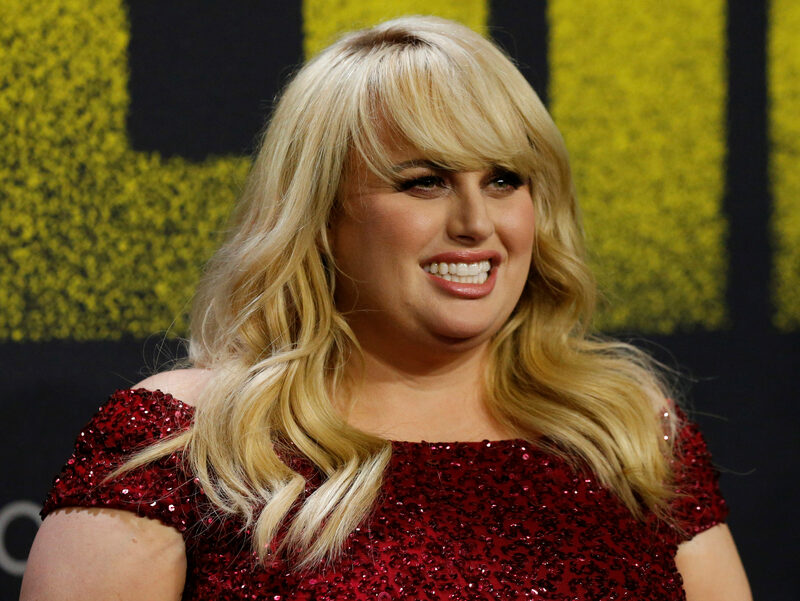 (£2.5m) libel damages awarded to actress Rebel Wilson to A$600,000 (£338,000) after an appeal by a magazine publisher. The 38-year-old Australian comic actress, best known for starring in the Pitch Perfect movies and Bridesmaids, was not in the Court of Appeal in Melbourne to hear the three judges’ decision. Wilson (pictured) won a Victoria state Supreme Court jury trial ruling that German publisher Bauer Media had defamed her in a series of articles in 2015 which claimed she had lied about her age, the origin of her first name and her upbringing in Sydney. Bauer did not appeal against the verdict that the articles were defamatory, but argued the damages, which were awarded in September last year and set a record for Australia, were excessive. Bauer successfully challenged the decision by Supreme Court Justice John Dixon, who presided at the trial, that Wilson should be compensated for film roles, including Trolls and Kung Fu Panda 3, which she testified she had lost following publication of the articles. The court found there was no basis for Wilson to be awarded damages for the potential loss of roles. Justice Pamela Tate told the Court of Appeal: “The evidence Ms Wilson relied upon was not sufficient to establish that there existed the valuable lost opportunities she contended. “Ms Wilson was unable to establish that there was a causal connection between the defamatory publications, for which Bauer Media was responsible, and any loss. The appeal court removed the A$3.9m (almost £2.2m) which the trial judge had awarded for roles lost because of damage done to her reputation. It also reduced Wilson’s non-economic losses by A$50,000 (£28,200) to 600,000 Australian dollars (about £338,000). Wilson had cried during last year’s four-week trial as she told the six-woman jury that “vulture” journalists from Bauer Media ripped her to shreds and ruined her years of hard work to make it in Hollywood. 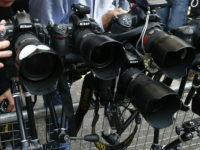 The jury decided that articles from Woman’s Day, Australian Women’s Weekly, NW and OK magazine were not substantially true and were likely to harm her. Last night, before the judgment, Wilson said on Twitter that she had won the case regardless of the damages awarded. “I’m away on location in Europe filming right now,” she tweeted. This actress was damn awesome I merely watched most of her films. I watched pitch perfect movies and I know this actress.